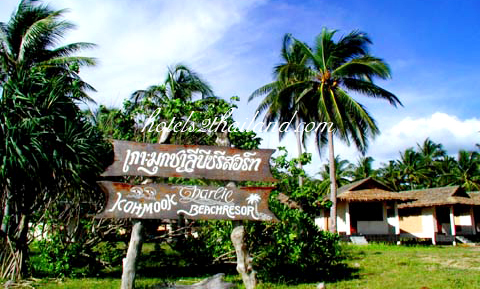 Koh Mook Charlie Beach Resort Trang Address : 164 Moo 2, Koh Mook, Kantang, Trang 92110 Thailand. 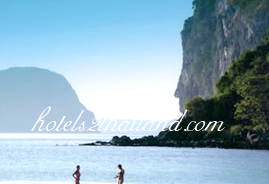 A nature retreat in Ban Ko Muk, Koh Mook Charlie Beach Resort has an outdoor pool and a seafood restaurant. 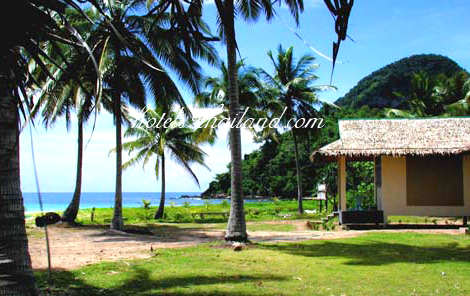 At the resort, guests can go squid fishing, crab netting and kayaking to the Emerald Caves.The resort offers a range of bungalows, some made from bamboo. Equipped with either a fan or air conditioning, all come with a fridge. Bathrooms are either shared or private, and equipped with shower facilities. 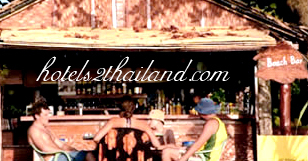 Guests can arrange island day trips at the tour desk, rent snorkelling equipment or relax with a Thai massage. There is also a gift shop and currency exchange services available. 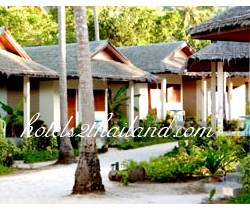 The bungalows are nice and clean, the staff is very friendly. The food is good and the breakfast line is huge, and there's something for everyone. 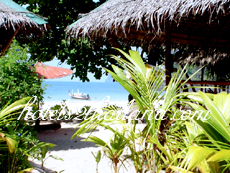 The smart choice on Trang relax and very beautiful beach I love Koh Mook. The staff very helpful overall it's good. Wonderful beach, very good place to relax.